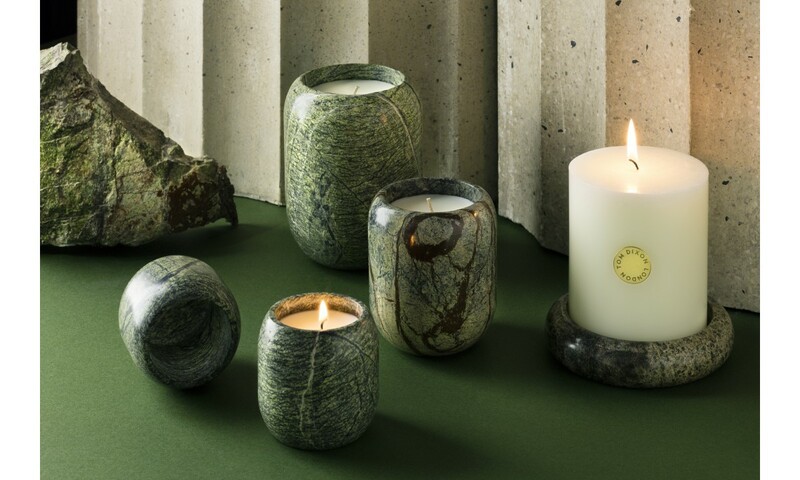 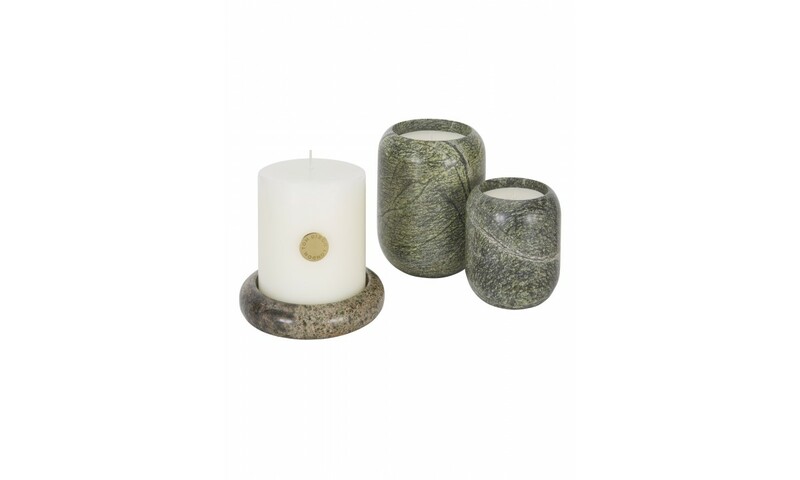 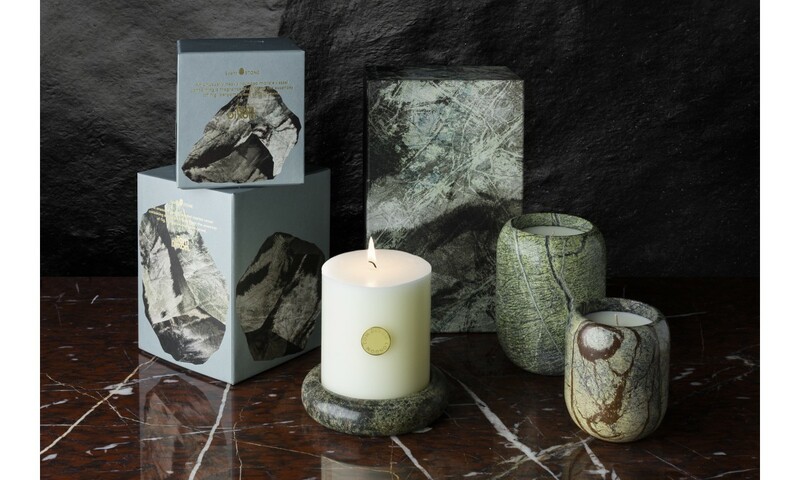 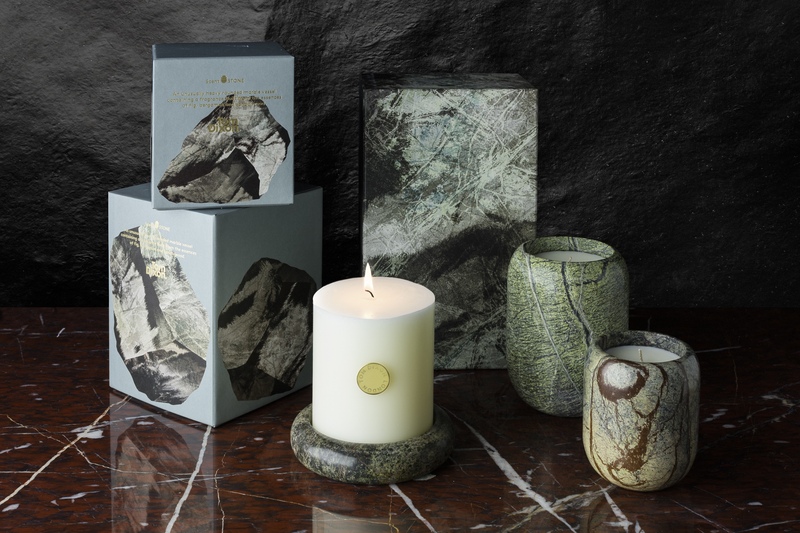 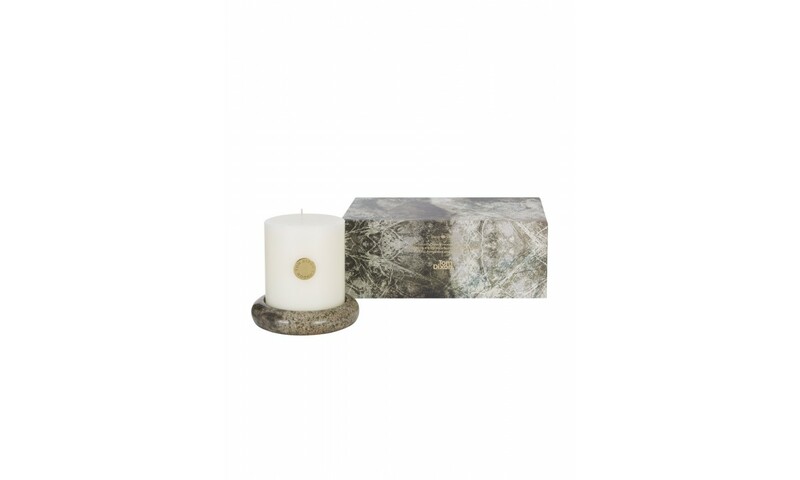 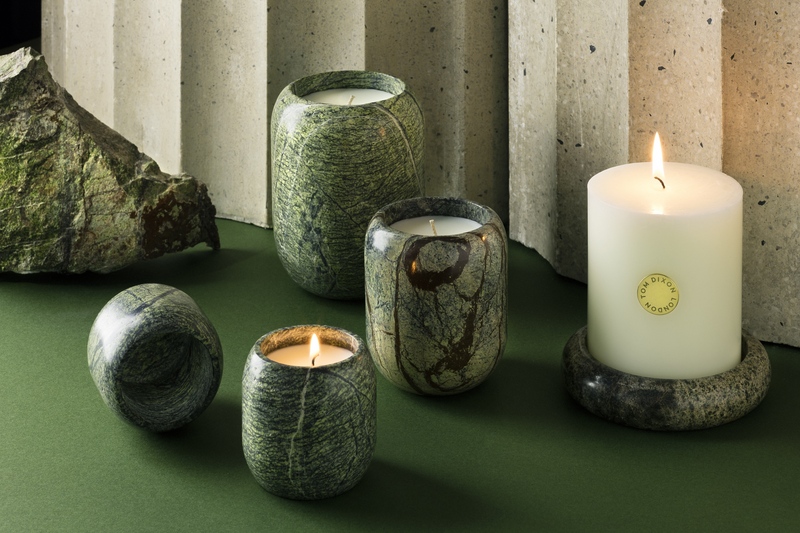 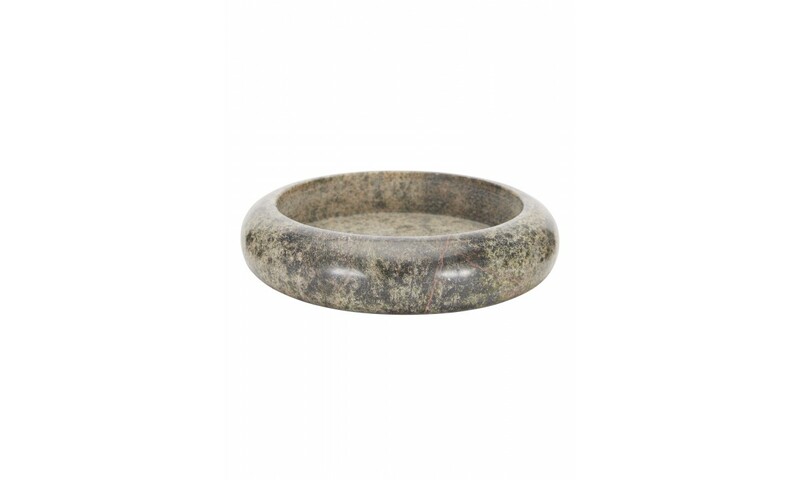 A set of heavy, generous, smooth containers made from forest green marble and turned by hand in India. 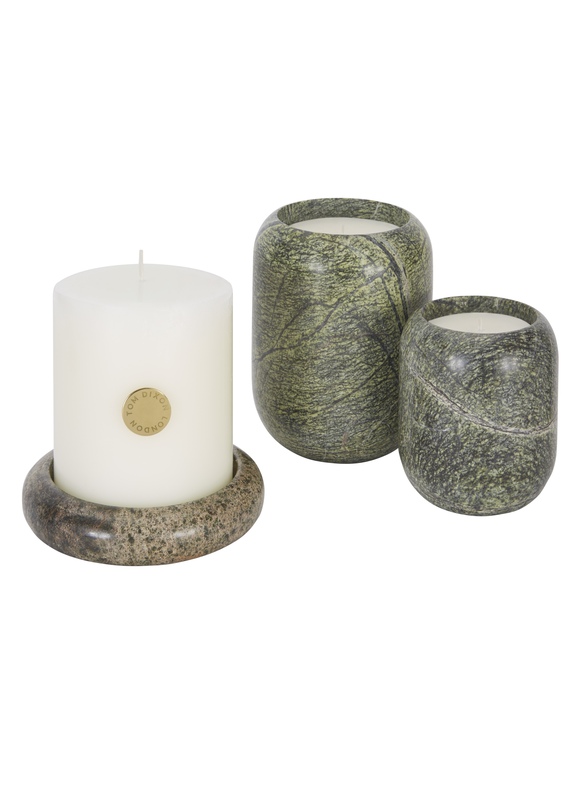 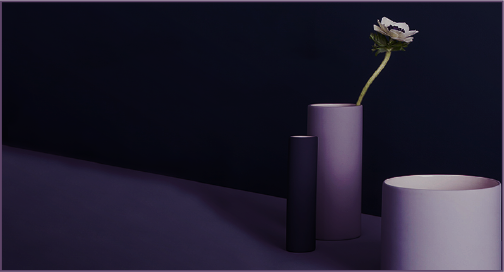 Each rocky, rounded heavyweight container is unique due to the particularities of each individual block of marble. 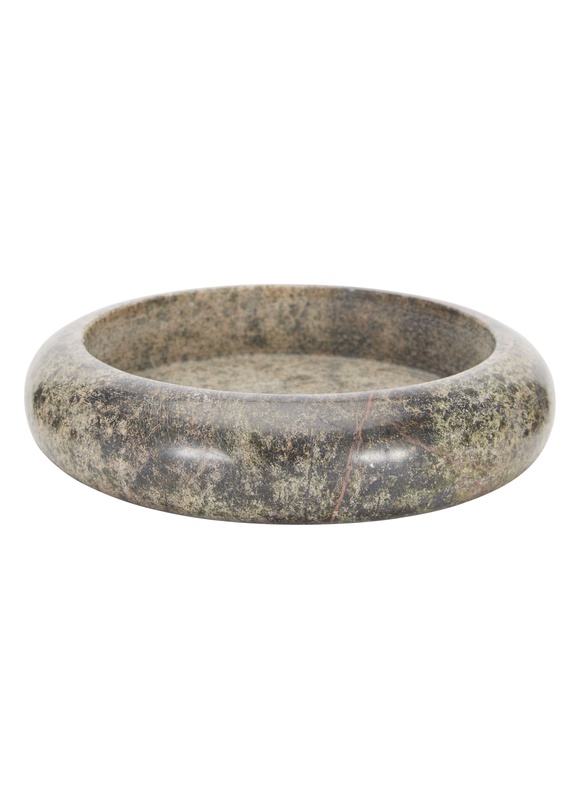 This forms the optimum vessel for the dry exotic fig and sandalwood essence. 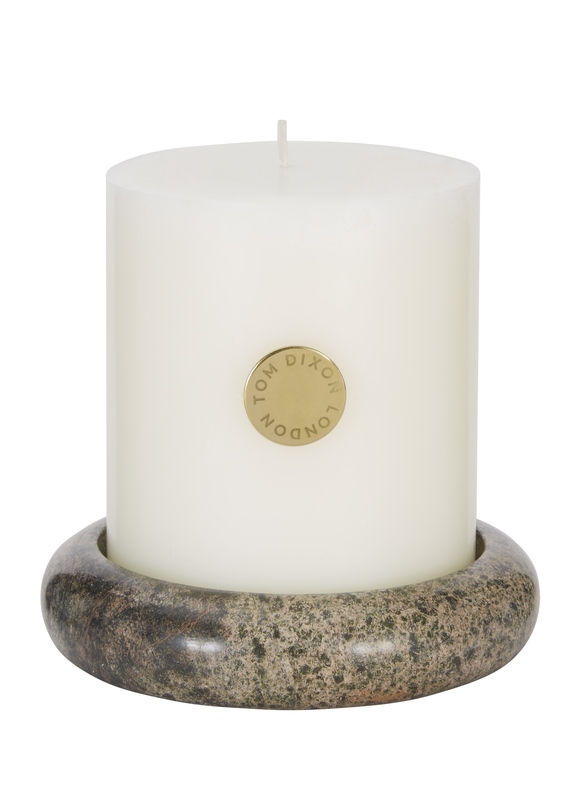 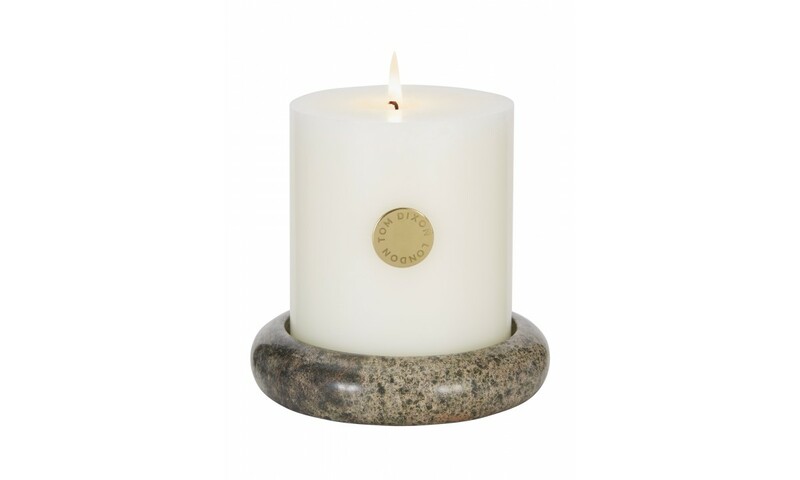 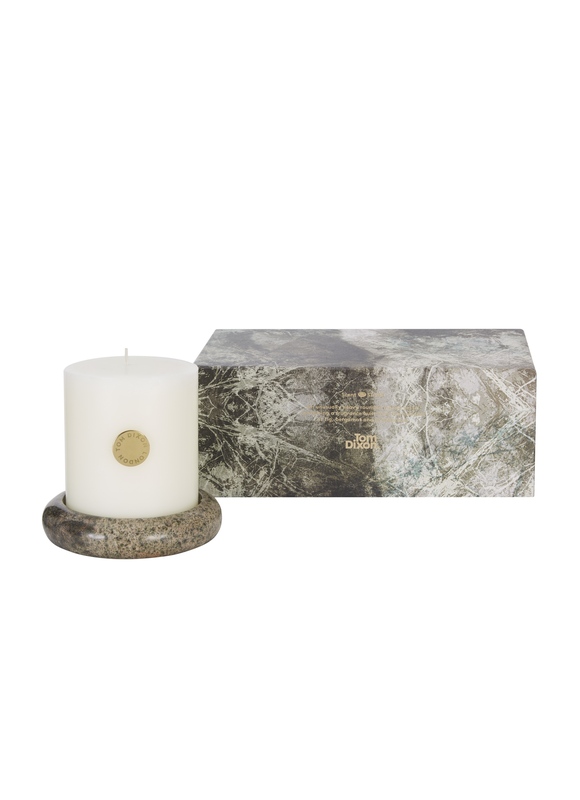 Our candles are made in the UK from 50% natural ingredients (50% natural soy, 50% paraffin wax) and contain 10% fragrance - a much higher level compared to the standard 1-3%, meaning the scent is stronger and will last longer.